Join Honeymoon Israel for an Information Session to learn more about upcoming trips from Boston – light refreshments will be provided! 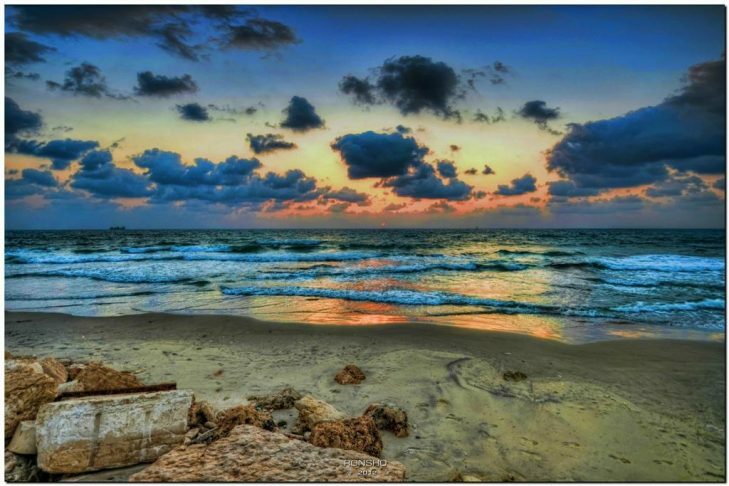 Honeymoon Israel is a highly subsidized ($1,800 per couple) romantic, exhilarating, nine-day journey through Israel for couples with at least one Jewish partner. Honeymoon Israel is a completely inclusive program— welcoming Jewish/Jewish, interfaith and LGBTQ couples. Applications are open July 15-August 31 for two upcoming trips in March 2-12 and September 7-17, 2017. Interested couples can apply here: www.honeymoonisrael.org/apply. Visit the website at www.honeymoonisrael.org for more information on eligibility and details about the experience. Contact us at applications@honeymoonisrael.org with any questions.